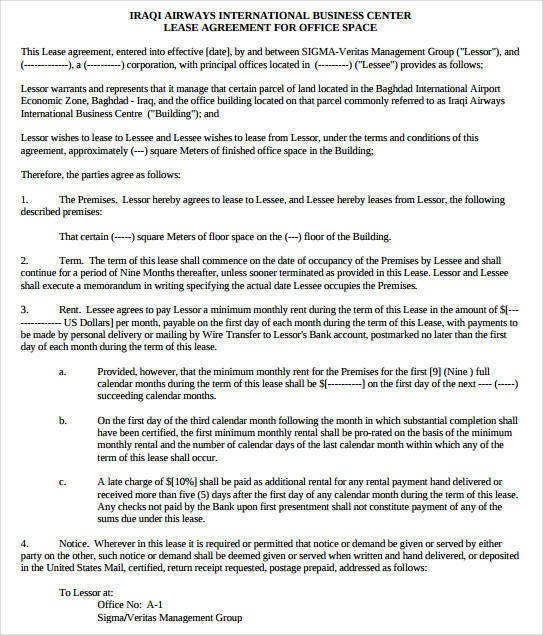 What is a lease agreement? 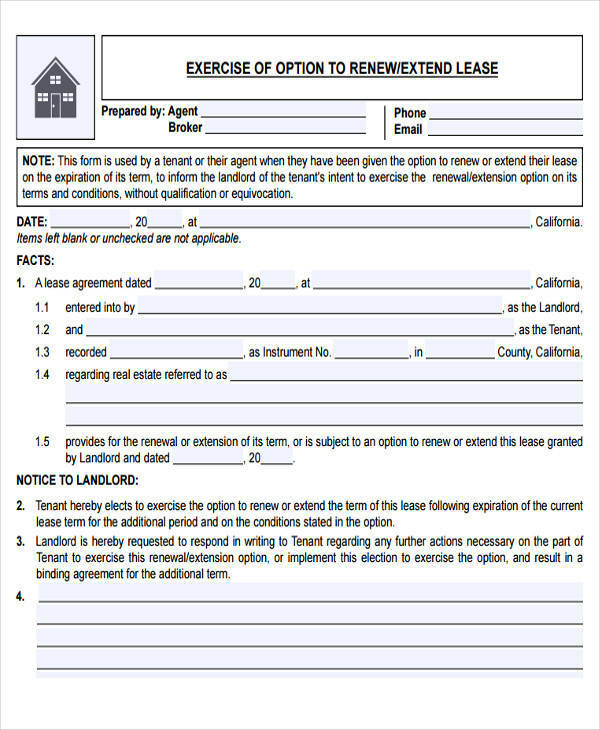 A lease agreement is a legally binding agreement between a landlord and a tenant. 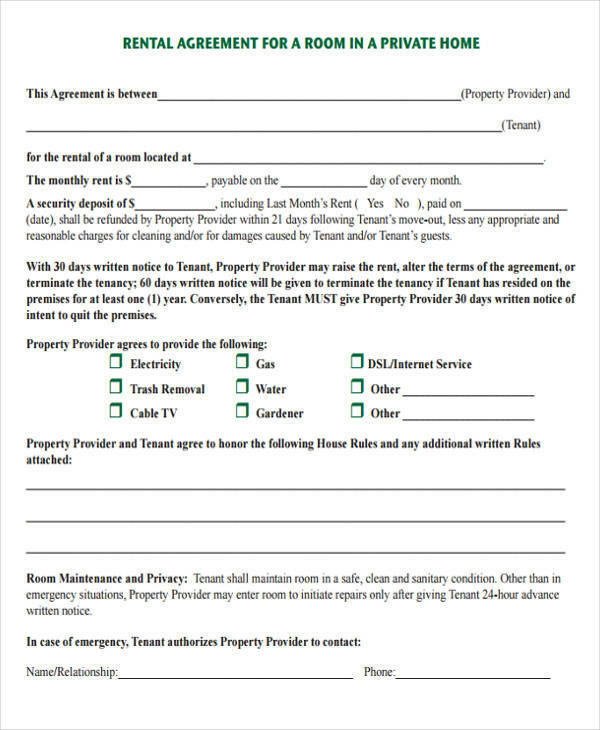 In this agreement, the landlord allows or gives a tenant rights to use or occupy their asset or property in return for periodic payments. 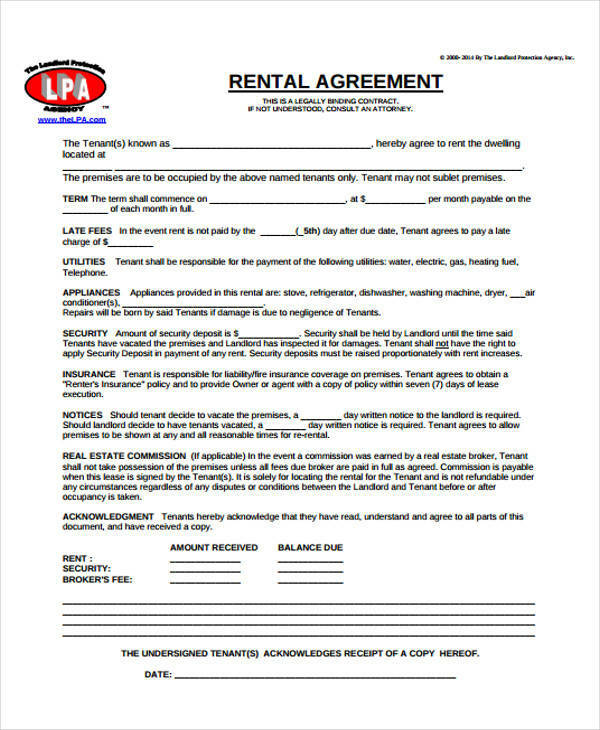 A lease agreement is a long-term agreement that is unlike a rental agreement, which is on a monthly basis. The main purpose of a lease agreement to provide an outline of the responsibilities of both parties with regard to the leased asset or property. 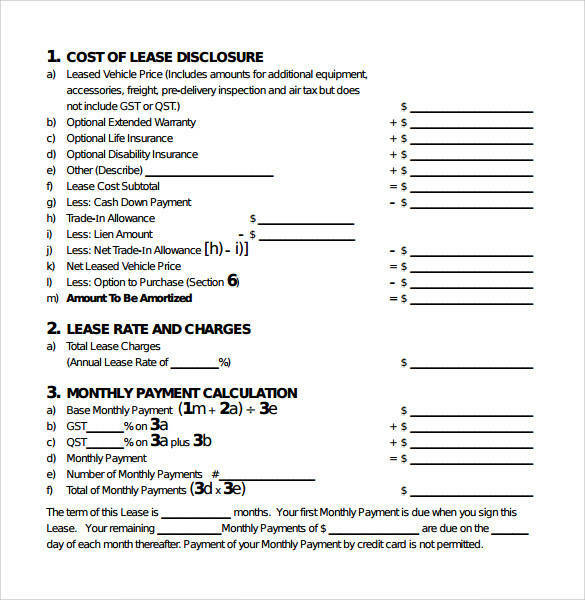 In this article, you will find 33 useful lease agreement forms that are in PDF. Each sample form can be viewed and downloaded online for your convenience. 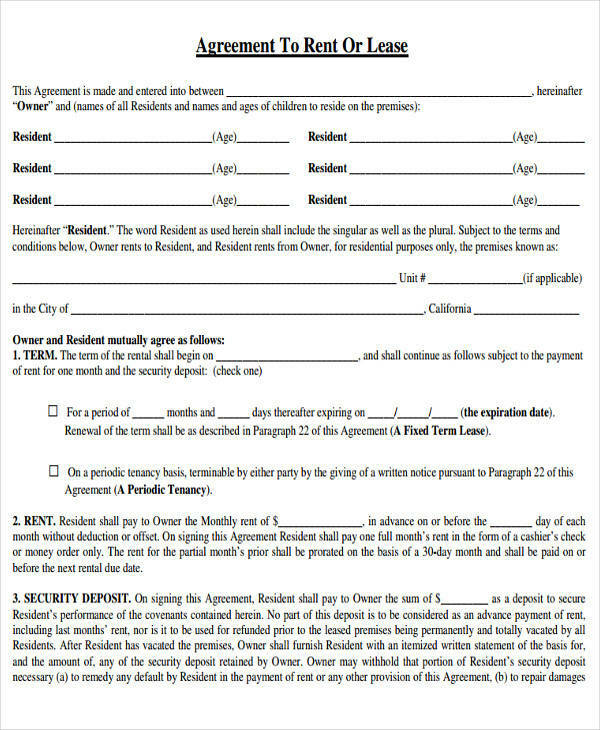 A lease agreement form is issued by a landlord to a prospective tenant in order to gather information about the said prospective tenant. This will be a landlord’s source of baseline information about their tenant-to-be. 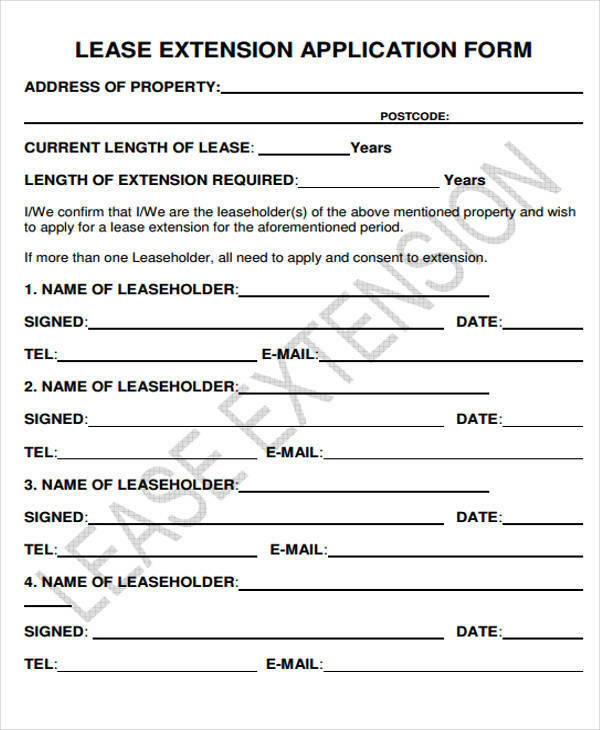 A lease agreement form is issued to provide an initial outline of the terms and conditions before the actual lease agreement contract is produced. 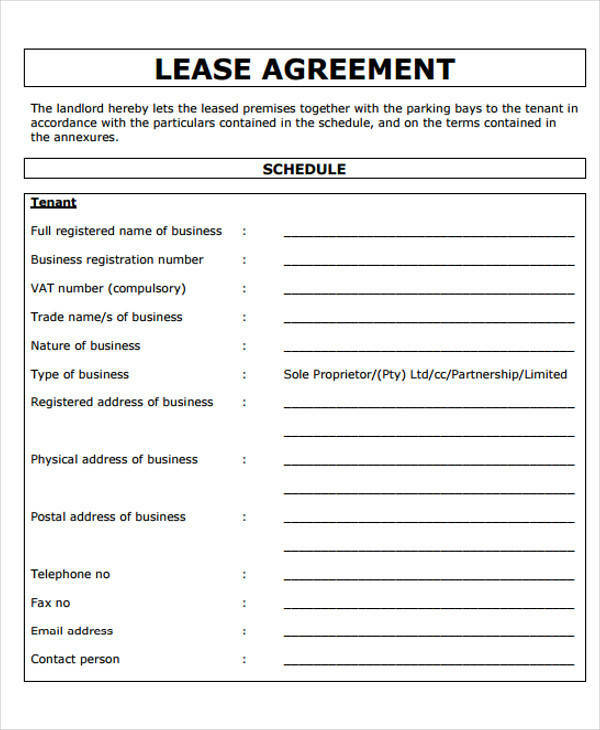 Issuing a lease agreement form will mean that the leasing business is legit, thus gaining trust from prospective tenants. 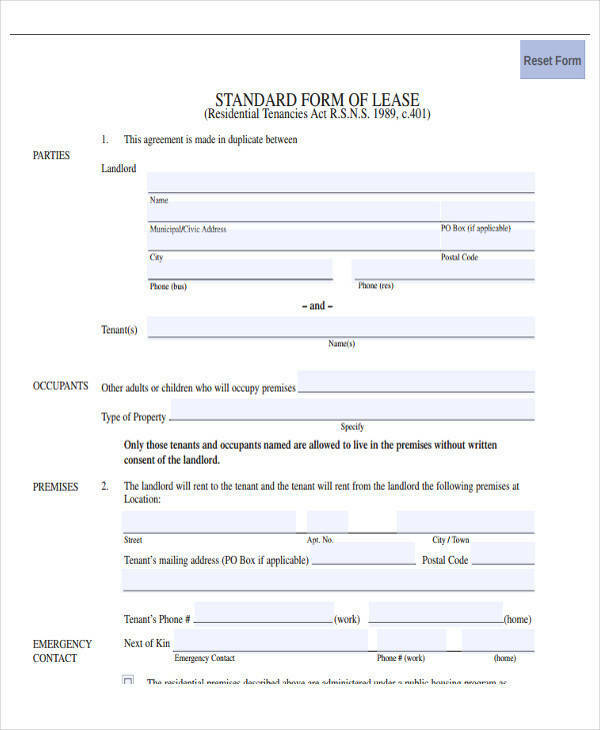 A lease agreement form is oftentimes used as the actual lease agreement contract. Issuing one will make the process of creating a contract easier and convenient for both tenant and landlord. 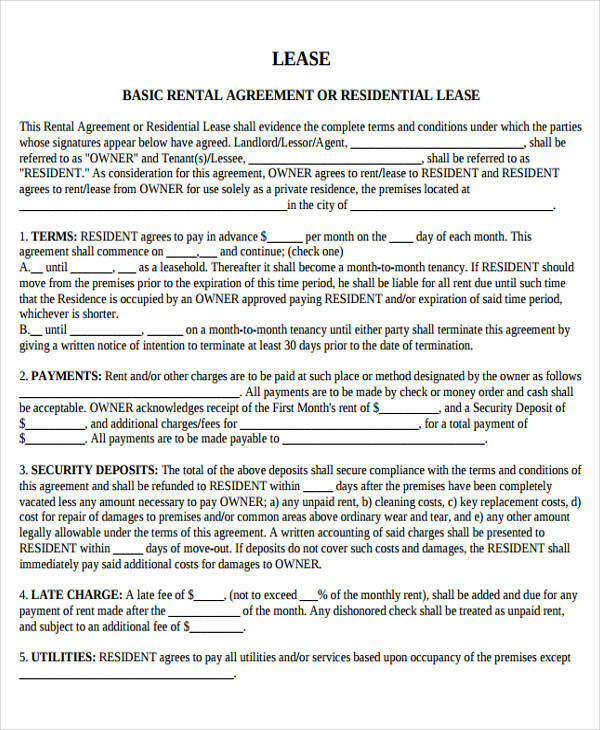 A lease agreement form includes important information such as the start and end date of a contract, the name of the landlord and the tenant, the name and address of the property, the method and frequency of payment, and much more. 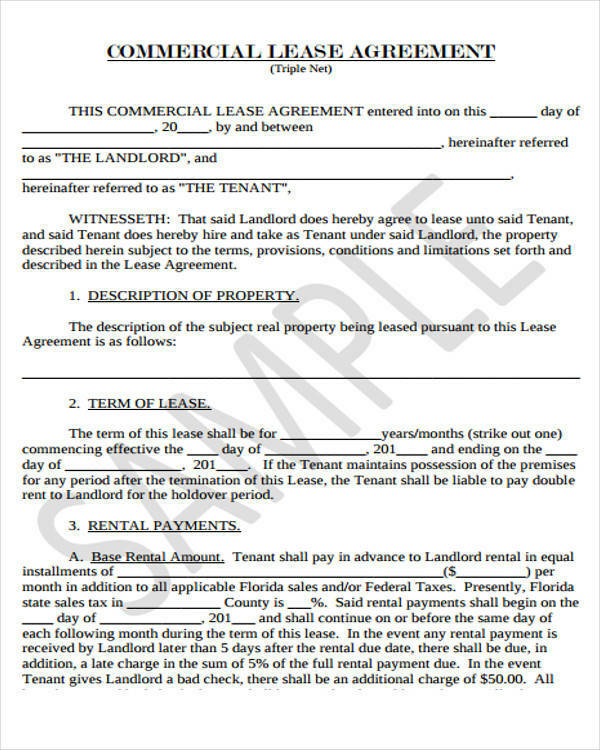 An issued lease agreement can be used as proof that the lease transaction occurred. 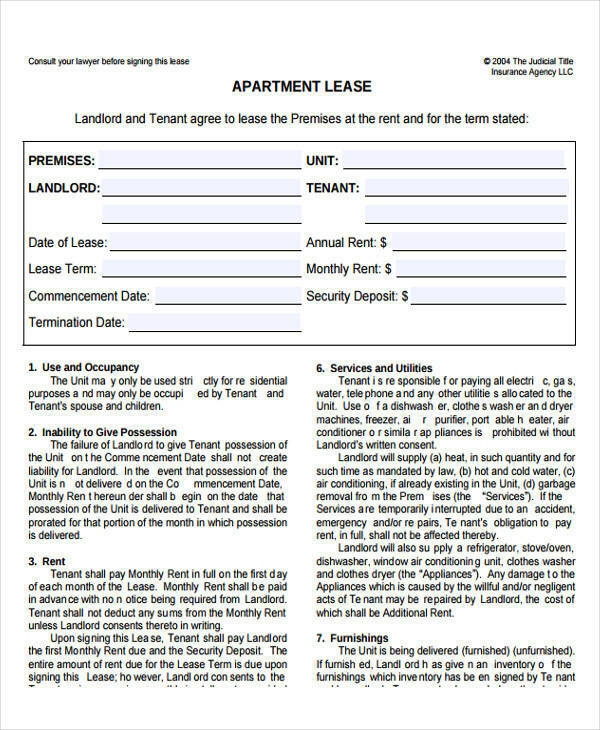 Having a lease agreement form means that the landlord gave the tenant rights to use and occupy their asset or property being leased. 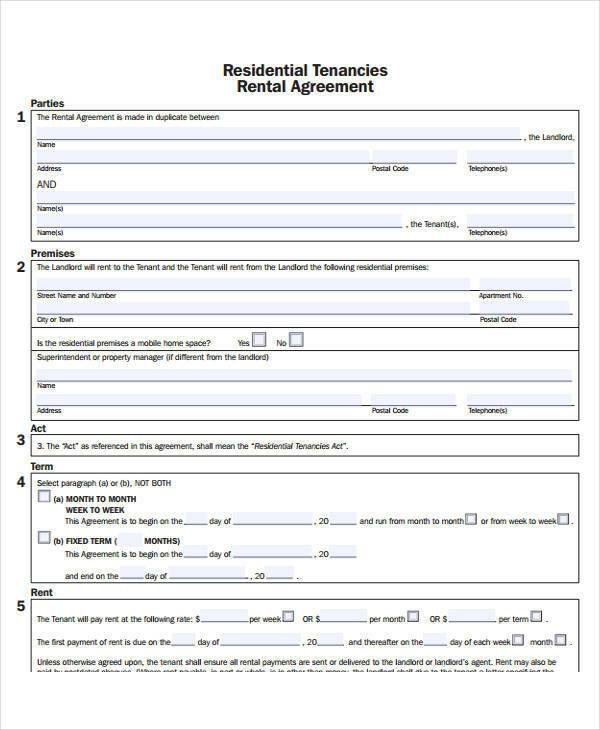 Please also see release agreement and sample rental lease agreement forms. 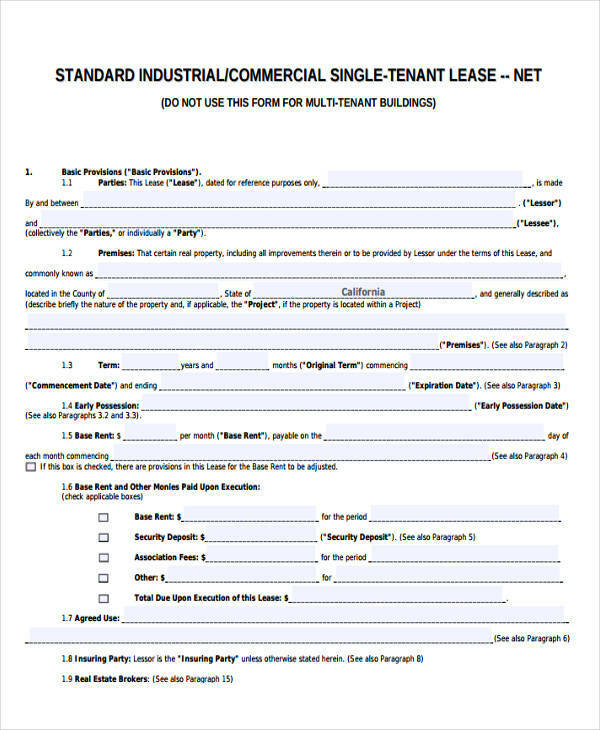 Make a list of what you need and should write in your commercial lease agreement. Make sure that you include important elements and parts that it is made of. 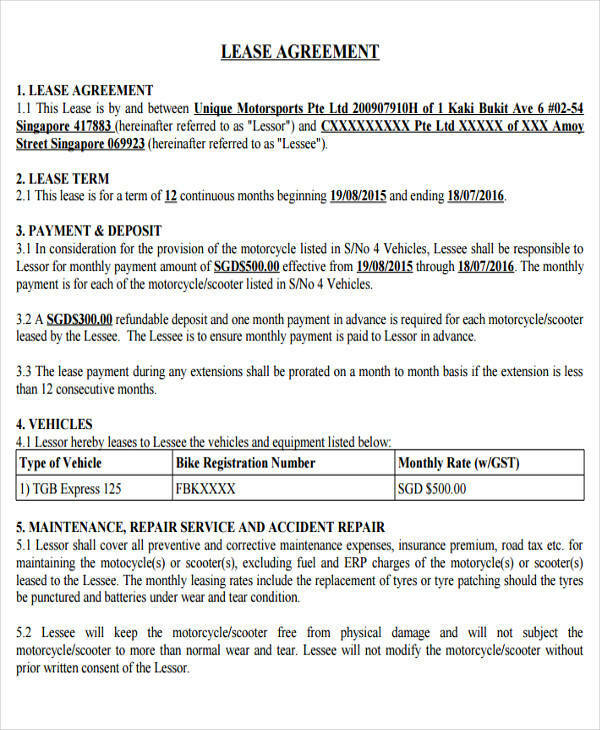 This ensures that you will have a complete lease agreement. 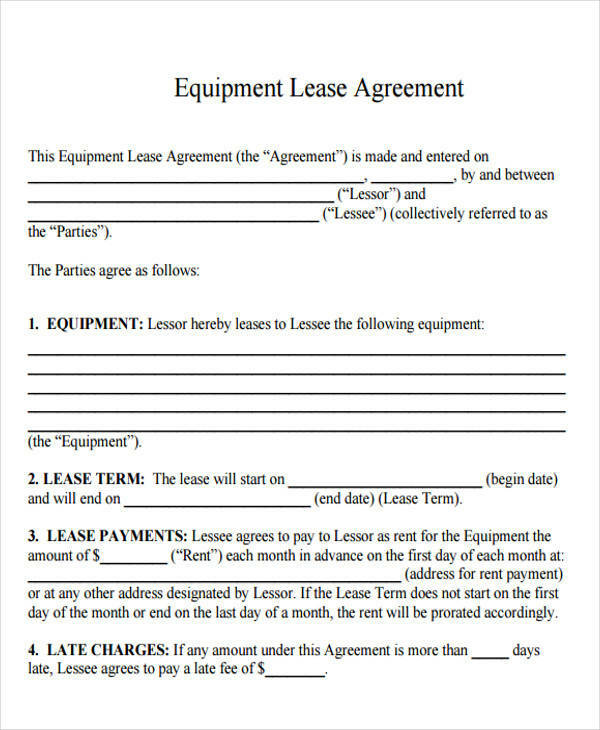 Use a commercial lease agreement sample or a landlord lease agreement sample for your reference to help you and give you an idea on what things to add. 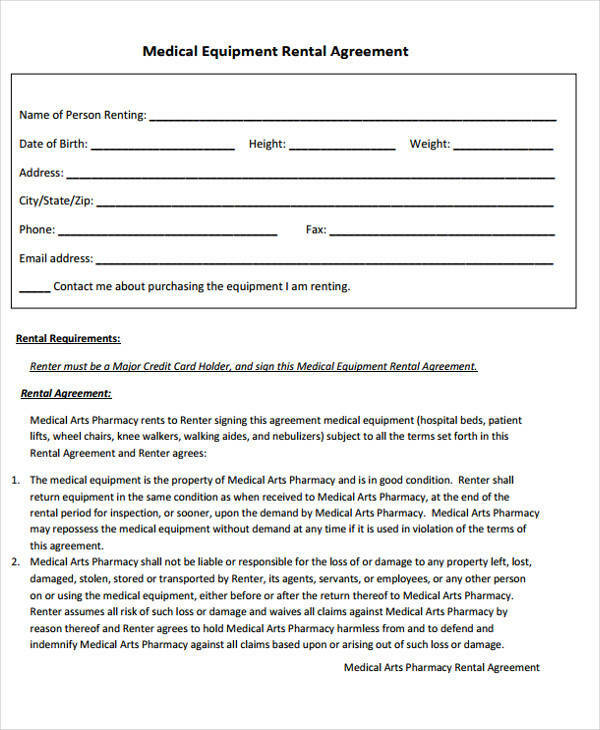 Determine what format you want to use for your agreement. You can download samples online and use them or create your own format based on your needs. 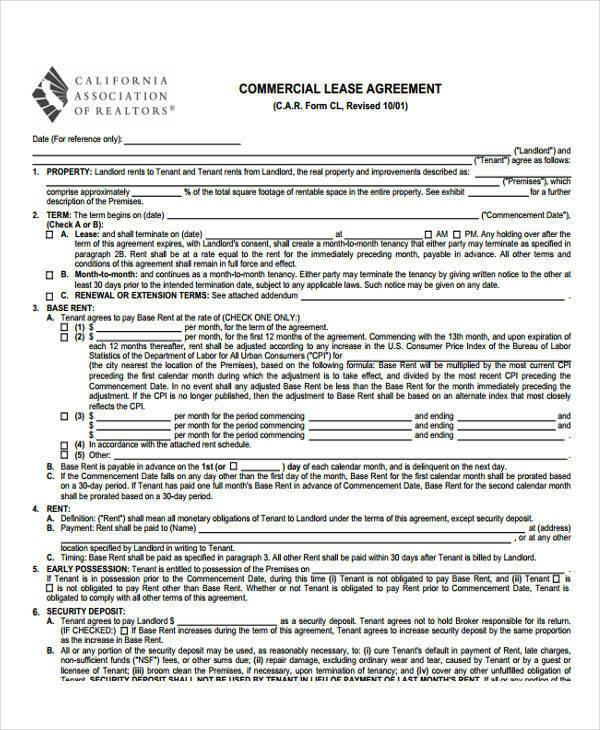 On your document sheet, write the title or a header to easily identify your document as a commercial lease agreement. Write your contents in this sheet you are working on making sure that you explain them detail. Also specifically indicate that the lease is a commercial lease. Each term or condition should be explained in detail and in separate paragraphs so as not to create any confusion. Leave some space both parties can write their names and affix their signatures. Perform a spell-check and proofread your work. First, create a draft of the land lease agreement that you are about to make. 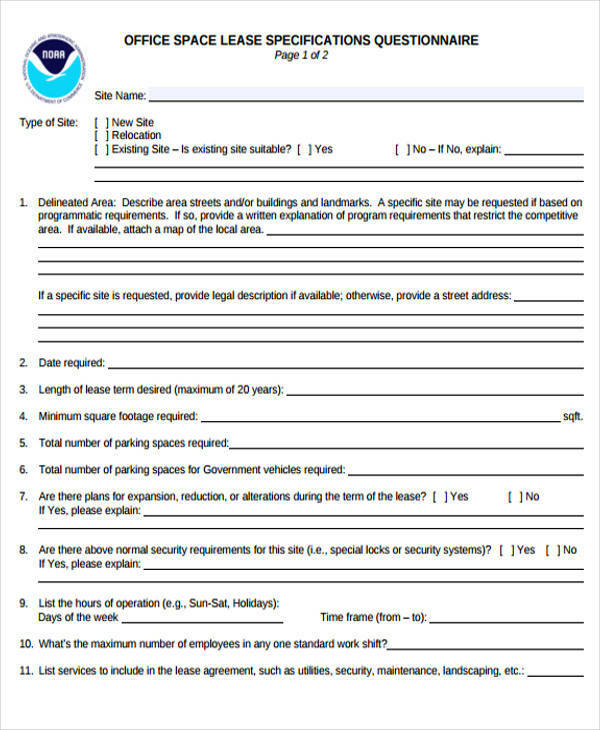 Make use of sample lease agreement form for land leasing that are downloadable online or existing land lease agreements that you have. Use them as reference in creating your draft. Prepare the needed important information to be included like the name of the parties, description of the land, duration of the lease, and so on. 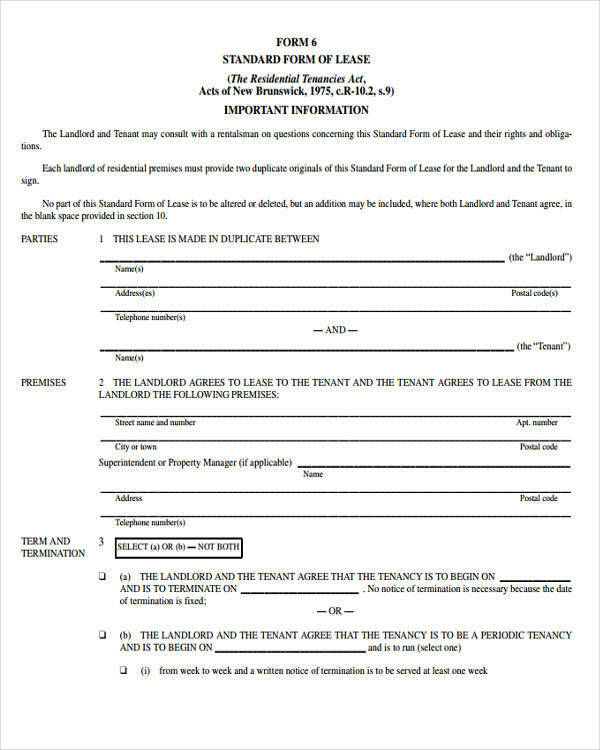 Also include a statement that indicates it is a land lease agreement. 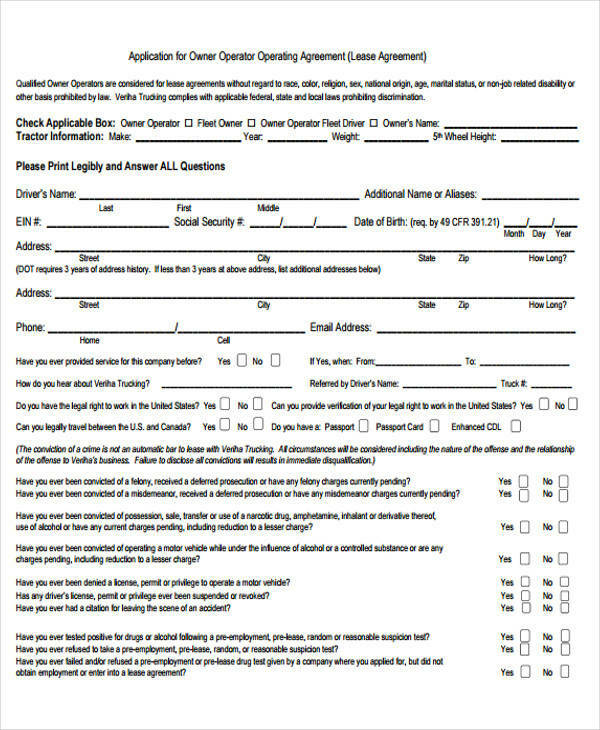 Have the document where you will be transferring your draft ready. Write the terms and conditions in your agreement written in separate paragraphs making sure that they are explained in full detail. Write your land lease agreement in a clear and concise manner. Space should be provided for the name and signature of both parties. Do a spelling and grammar check. 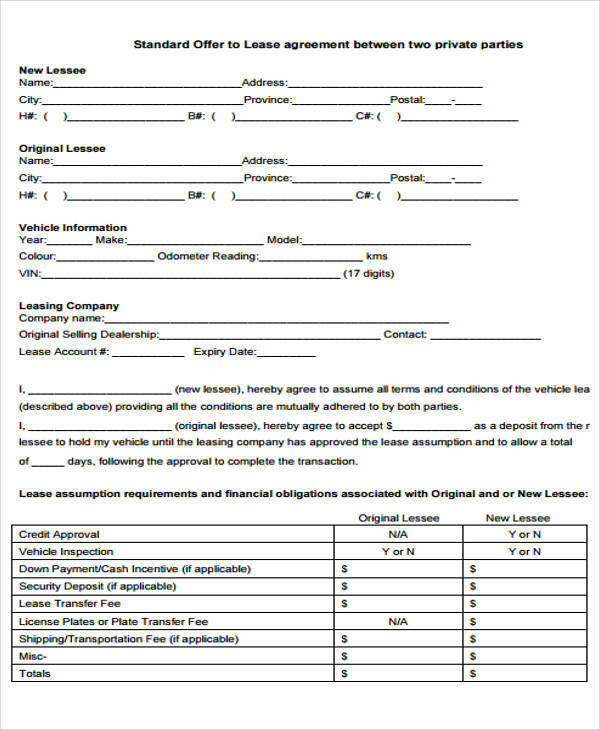 What Is the Difference between Loan and Lease Agreement? A loan agreement is an agreement that is formed between two parties, namely the lender and the borrower. A loan agreement regulates mutual trust that is based on promises that are made by both parties. The lender may be a lending institution or a banking institution. Before getting involved in a loan agreement, the borrower first proves their credit worthiness by making representations themselves. A loan agreement does not involve the use of any asset or property as the transaction is related to cash or money matters. 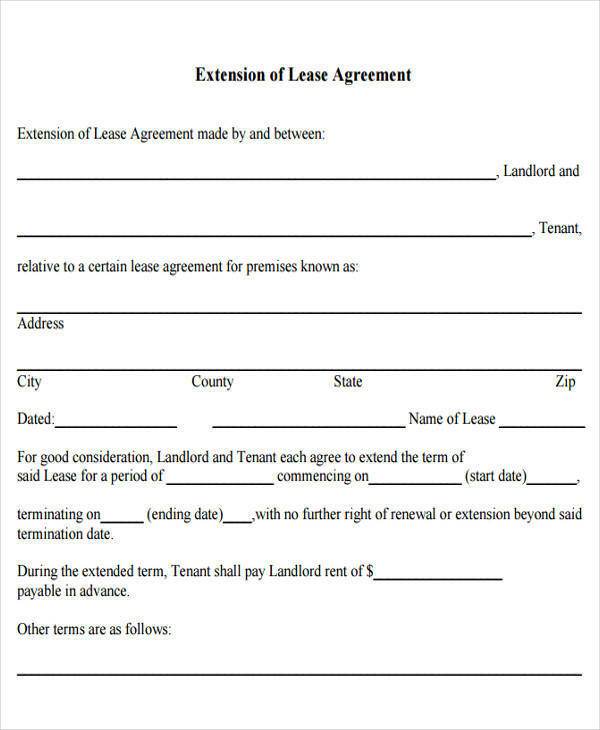 A lease agreement is also an agreement that is created between two parties, the landlord and the tenant. 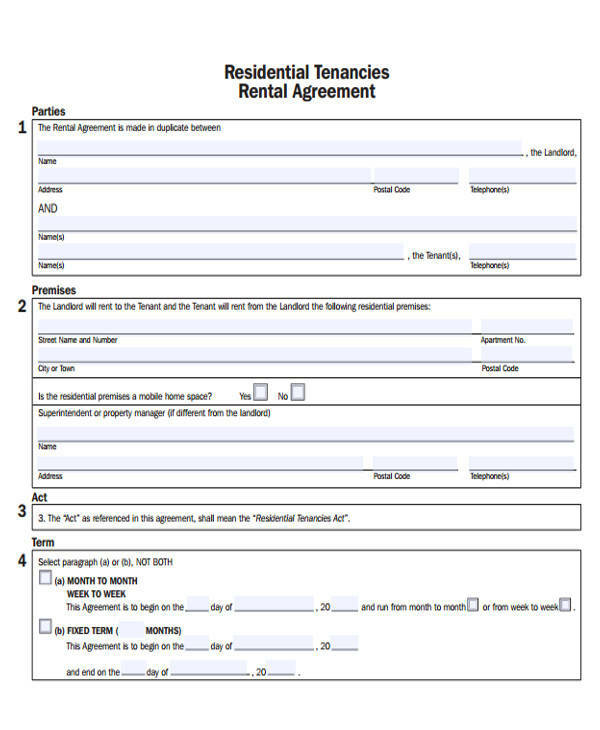 This agreement is about the tenant using an asset or property by making periodic payments to the landlord. 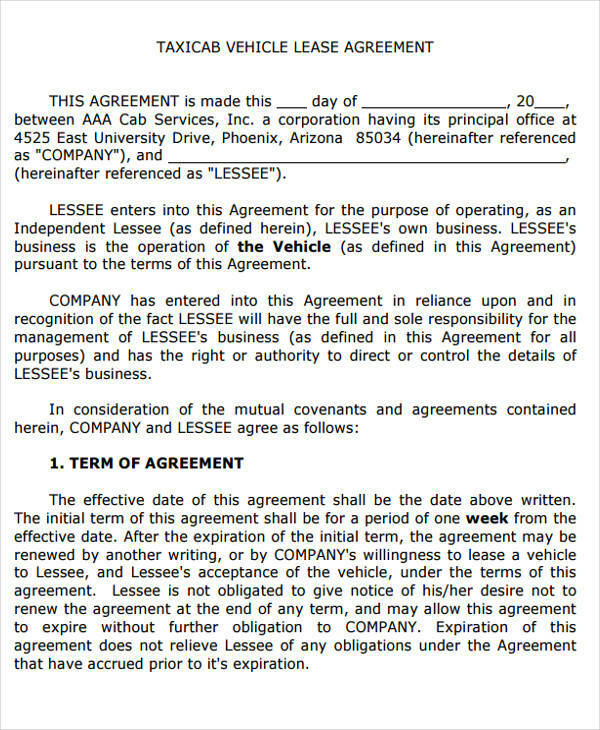 This agreement cannot be canceled in any way and no changes to the agreement cannot be done until the contract expires. Unlike a loan agreement, a lease agreement includes important clauses, like termination and defaulting clauses that need to be considered. 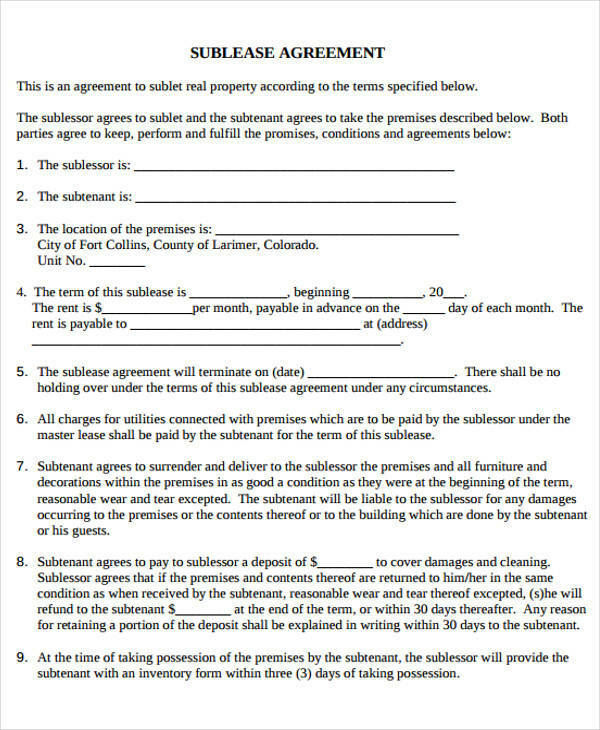 There is also no way that a lease agreement can be canceled, especially if it has been signed. If the tenant decides to leave earlier than what was agreed, they are still required to make the lease payments until the contract expires. 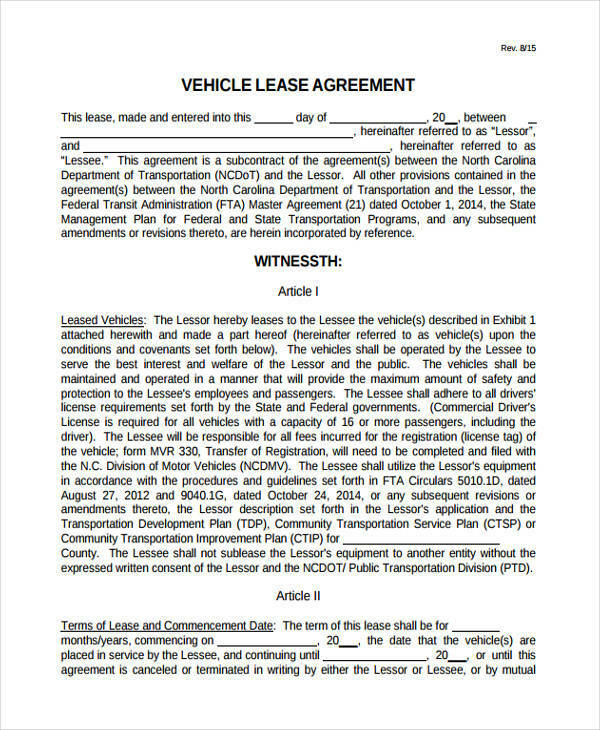 Also see sample vehicle lease agreement templates. What Are the Benefits of a Lease Agreement? 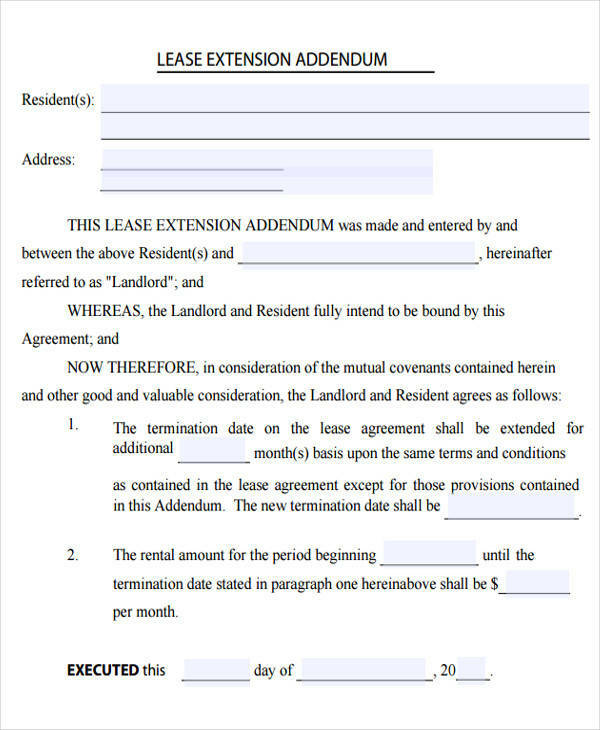 Serves as a legal document that both landlord and tenant can use. Determines the duties and responsibilities of the landlord and the tenant with regard to the property or asset being leased. Provides the landlord with a continuous source of income for as long as the contract lasts. Fluctuations in market prices, like goods and other stuff, does not affect the price of the lease. Therefore the landlord cannot increase the periodic payment that has been agreed upon by the landlord and the tenant, which is stated in the lease agreement. It is a legally binding agreement, which means that it is enforceable by the law. 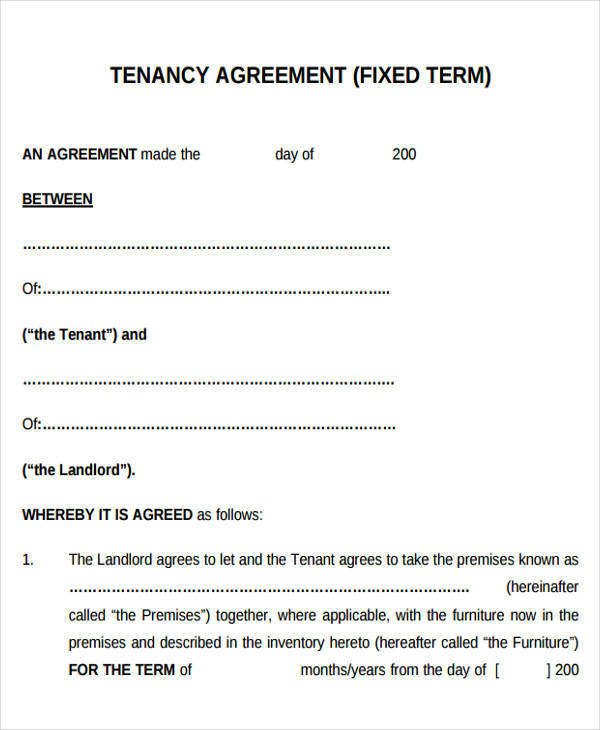 The landlord and tenant are both obliged to follow the terms and conditions therein or they will face consequences. These consequences may be a lawsuit or compensation for the damages done. 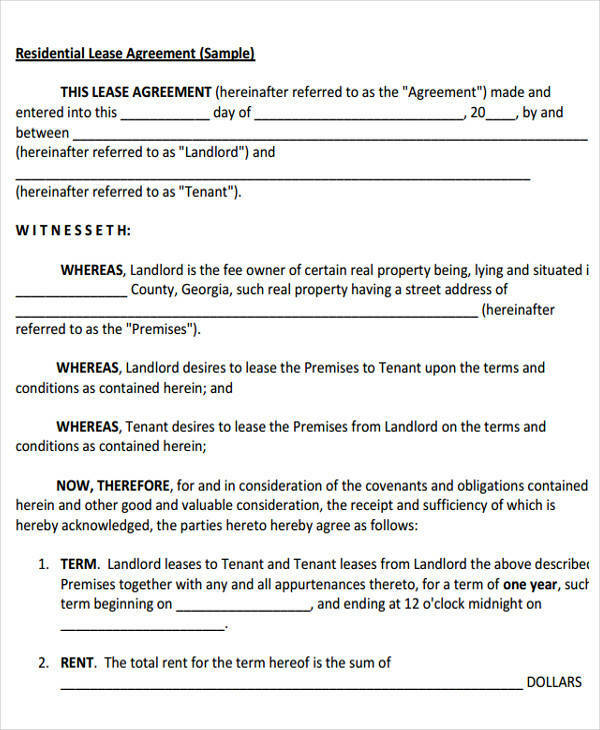 A landlord can set or add an agreement clause that they want to include in the lease agreement. 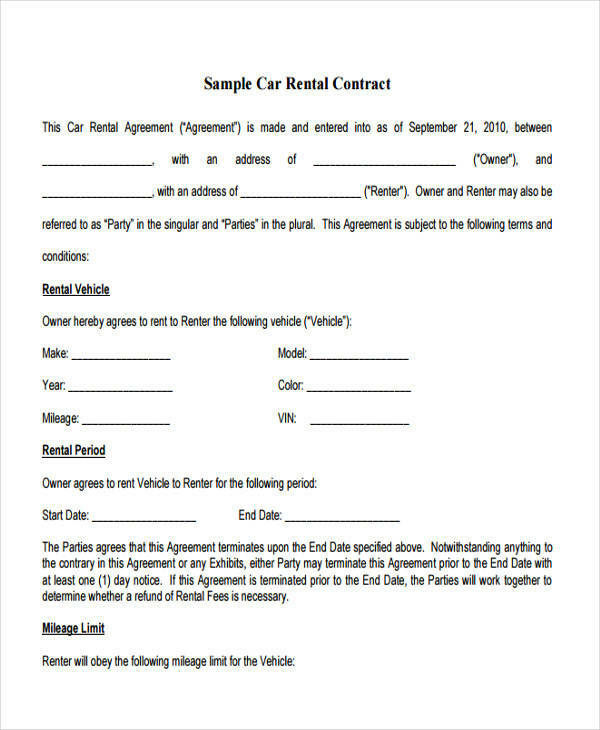 A lease agreement form serves as a tenant’s ticket or passes to gain rights to the property as stated in the lease agreement contract.